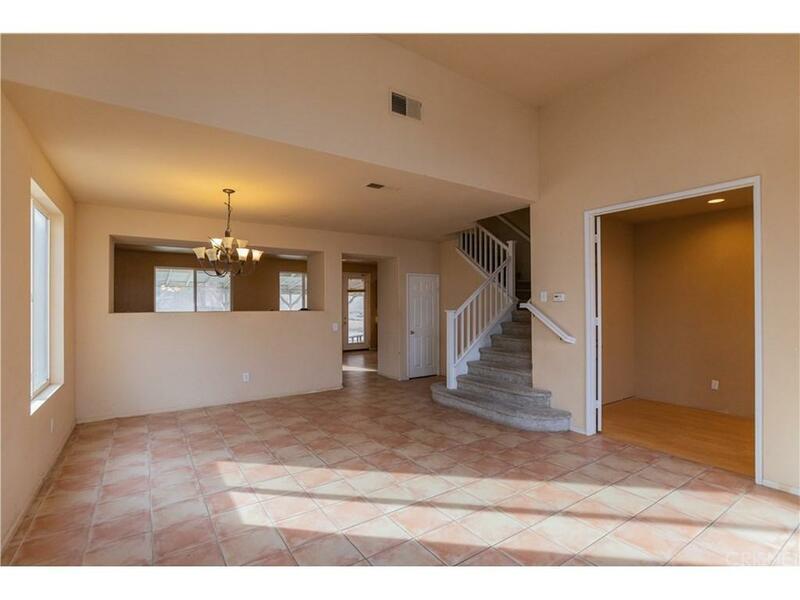 Large Family Home Built in 2002, High ceilings and Spanish tile flooring through out the 1st floor. There is a separate family room that opens to the kitchen, this is great for family entertainment. 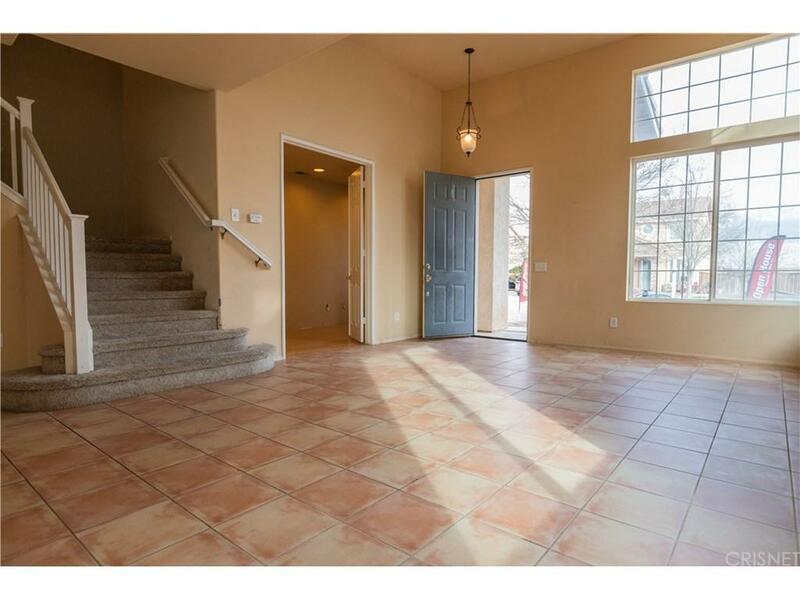 Kitchen has recessed lighting, Spanish tile flooring, High ceilings and a great size pantry. A bedroom and full bathroom is down stairs. Up stairs has a Loft, A master bedroom with a walk in closet and a shower and tub that is separate. There are 2 additional bedrooms that share a full bathroom. Plus a large bonus room that doubles as a 5th bedroom or a game room. Plus a large lot with RV Access. 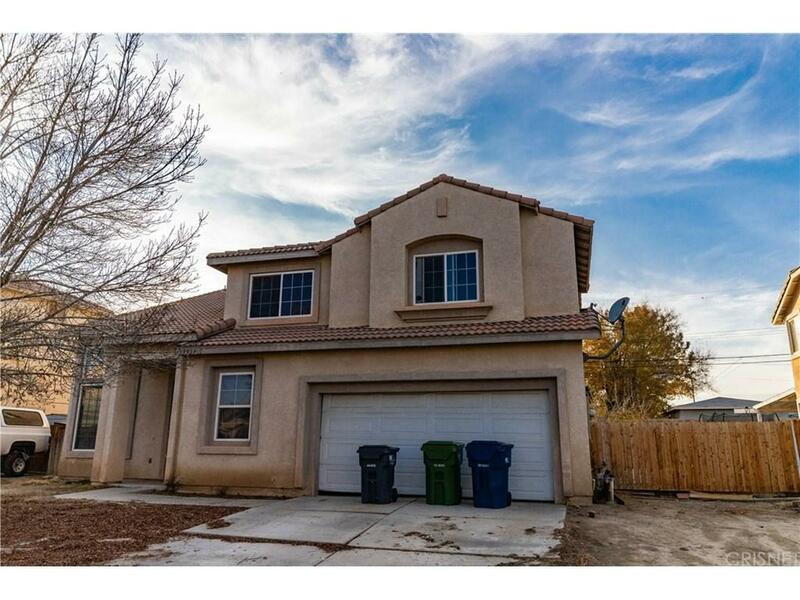 Perfectly located off of Palmdale Blvd. Sold by Nonmember Agentdefault BRE#01436395 of Nonmember Officedefault. 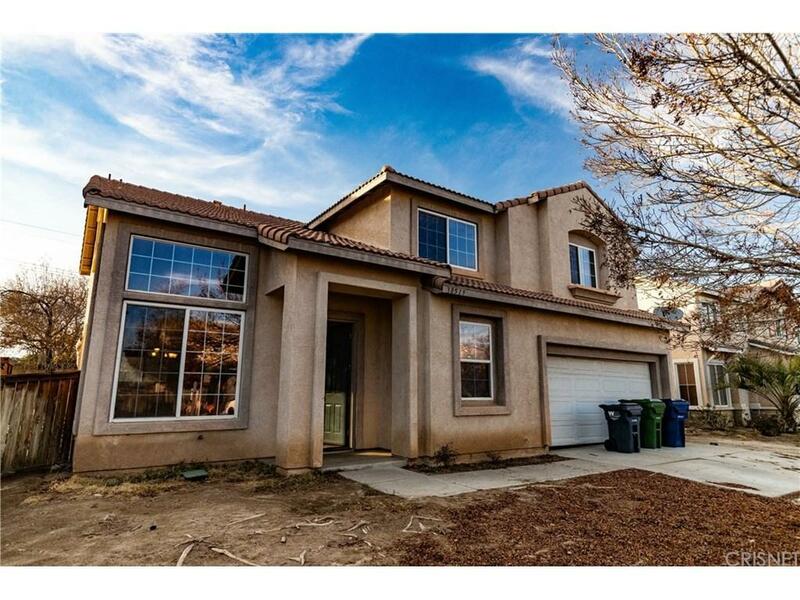 Listing provided courtesy of James Sanchez DRE#01436395 of Pacifix Realty.